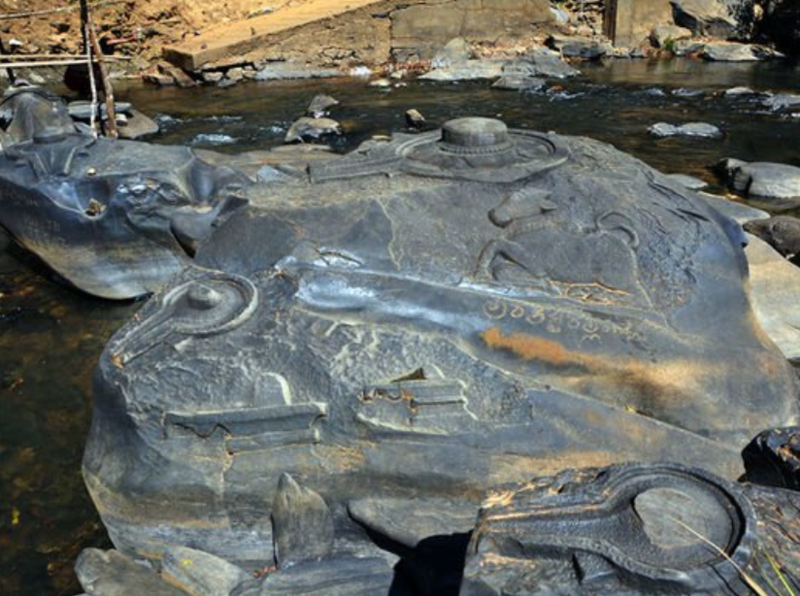 In a stunning new discovery, the combination of dry weather and over-consumption of water has drained the Shamala river in Karnataka, revealing incredible ancient secrets that span between 3500 BCE—2300 BCE. 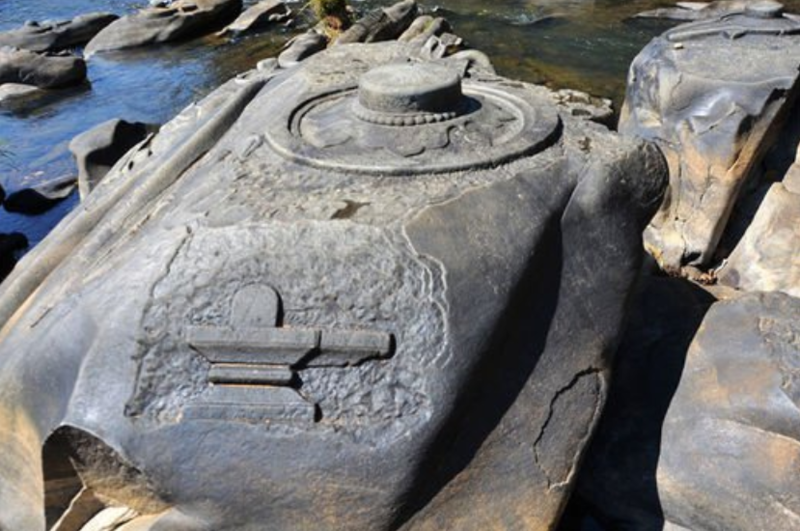 Archaeologists have discovered that underneath the Shamala river lie thousands of Shiva Lingas, carved in stones along the river bank. 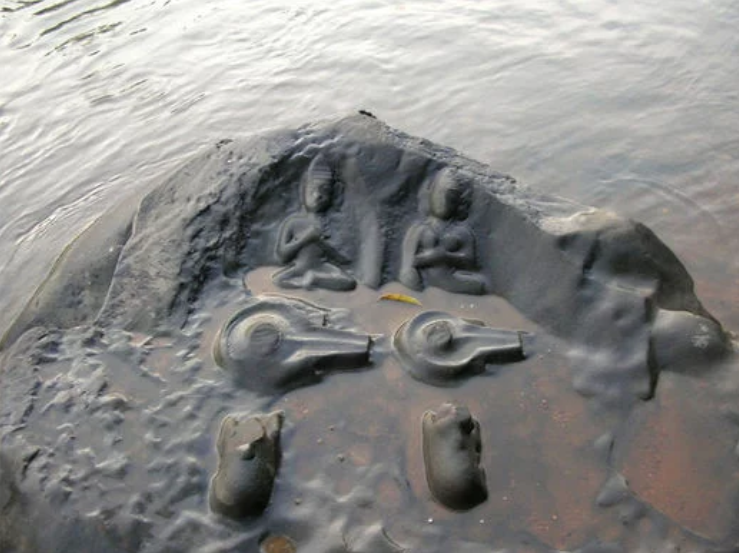 The place, known as Sahasralinga, is a very spiritual and popular pilgrimage site located near Siris Taluk in the district Uttara Kannada of Karnataka state in India. 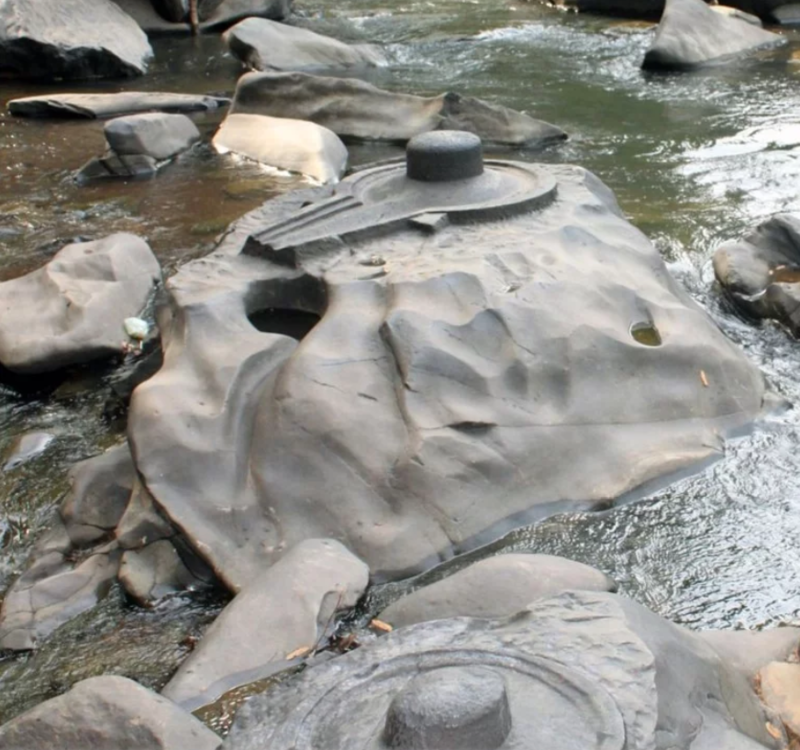 The Shiva Lingas exist as a symbolic representation of the Hindu deity Shiva, used for worship in temples. 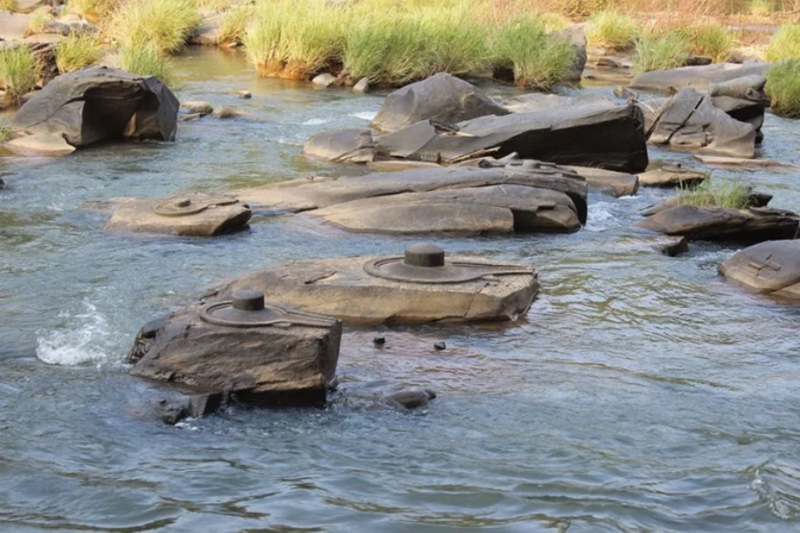 During the Hindu festival of Sivaratri (between February and March of every year), water levels recede just enough to reveal the Shiva Lingas, prompting thousands of devotees to come and offer their prayers to Lord Shiva. 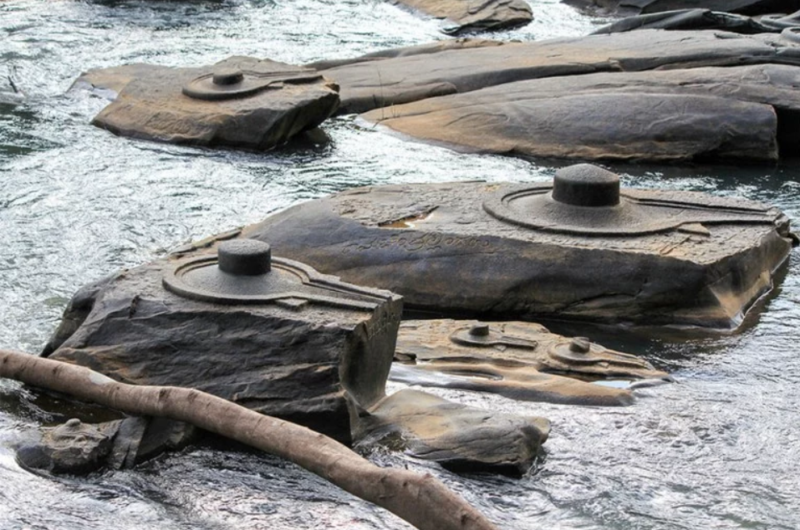 There is a mysterious energy—known as ‘Shakti’—that radiates from the Shiva Lingas, allowing one to focus the heart and mind. 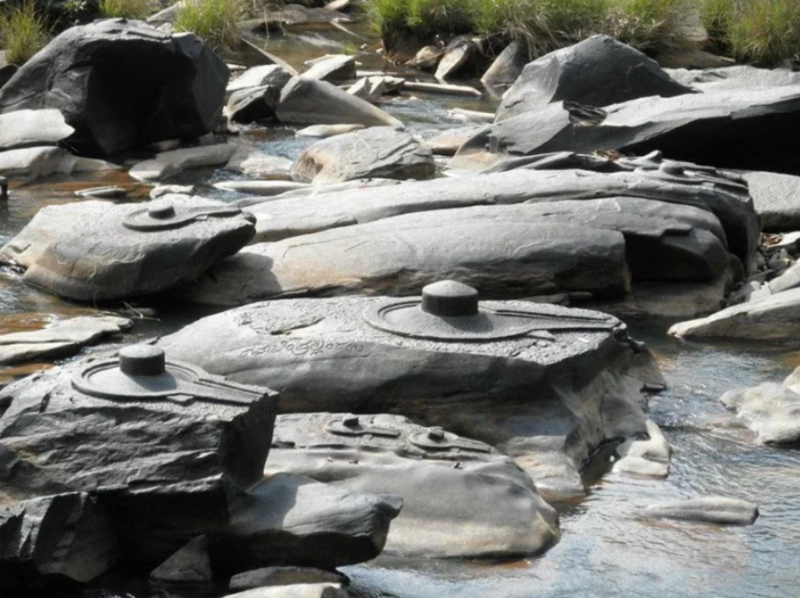 Locals of Sahasralinga believe the Shiva Lingas are a representation of divine power and creative energy. 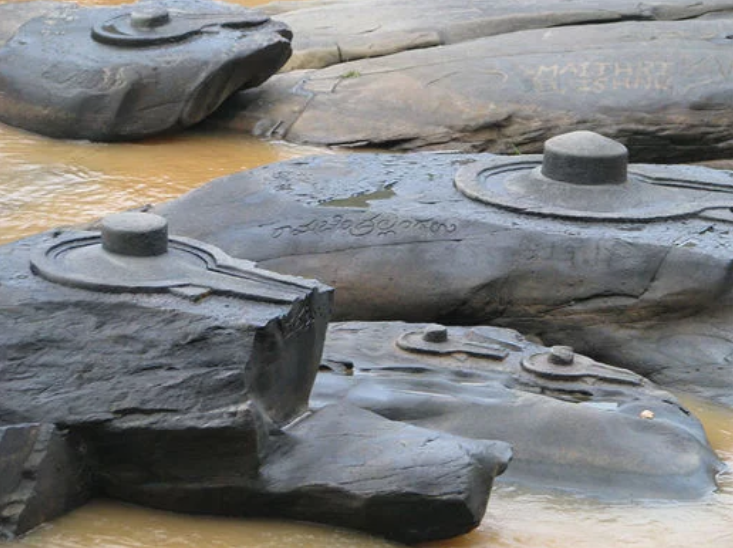 They believe the river water that flows on the Lingas will bless the Cambodian fields, fertilizing the soil and producing an abundant harvest. 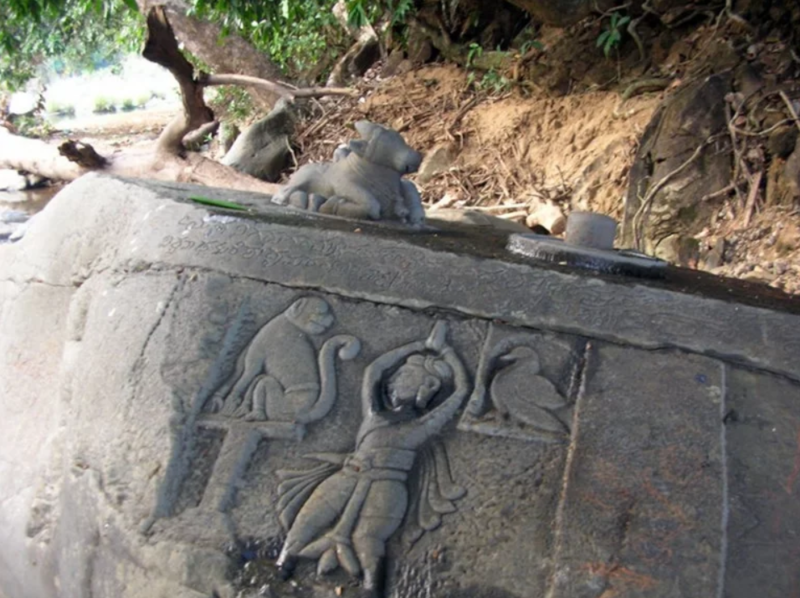 The discovery of these Shiva Lingas offer only a glimpse into the ancient history of our ancestors, and their existence allows us to keep their beliefs and traditions alive. 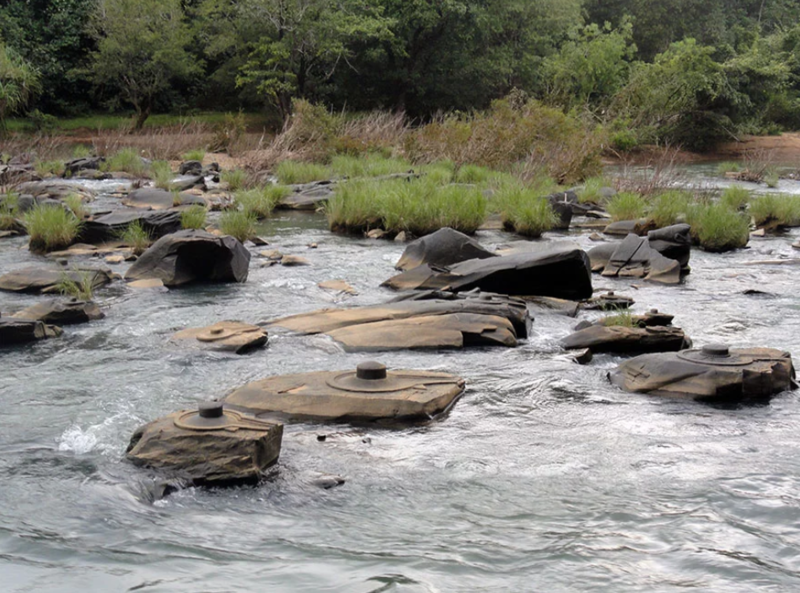 This content was inspired by an article that can be found here.